A few years back, I was one of those who worked out a lot because I've always had a love-hate relationship with my weight. I've done biking, swimming, and the likes, but my most favorite would be - running, okay, more like brisk walking. One of the few things I remember that really got me going was when I did online dance classes home. Well, nothing fancy, it was more like YouTube was up on the screen while I tried to follow the steps on Hip-Hop Abs. Well, the bottom line is, what pushed me to try harder and yet have fun while doing it would most probably be the beat of the music I was working out to. I used to have a workout playlist on my iTouch. Long story short, most of us, like me, crave the pumped up feeling we get whenever we listen to our favorite tune. Right? MANILA, PHILIPPINES— The ultimate 5k running and music festival drew nearly ten thousand runners when it first made waves in the Philippines last year. This year, The Music Run™ by Philam Vitality returns to ampup an equally large—or even larger—crowd with everyone’s favorite hits playing on 120 concert-quality speakers across McKinley West in Taguig City. 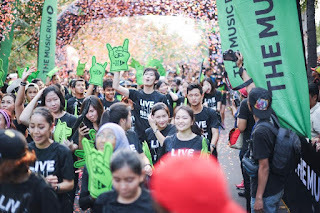 In partnership with music streaming service Spotify, The Music Run™ by Philam Vitalitywill rock Manila on December 3. Last call for registration ison November 25. “This is the secondtime that Philam Life is partnering with The Music Run™. We want to send a strong message that being healthy can also be fun and engaging,”Deputy Head of Philam Vitality Kats Cajucom said. 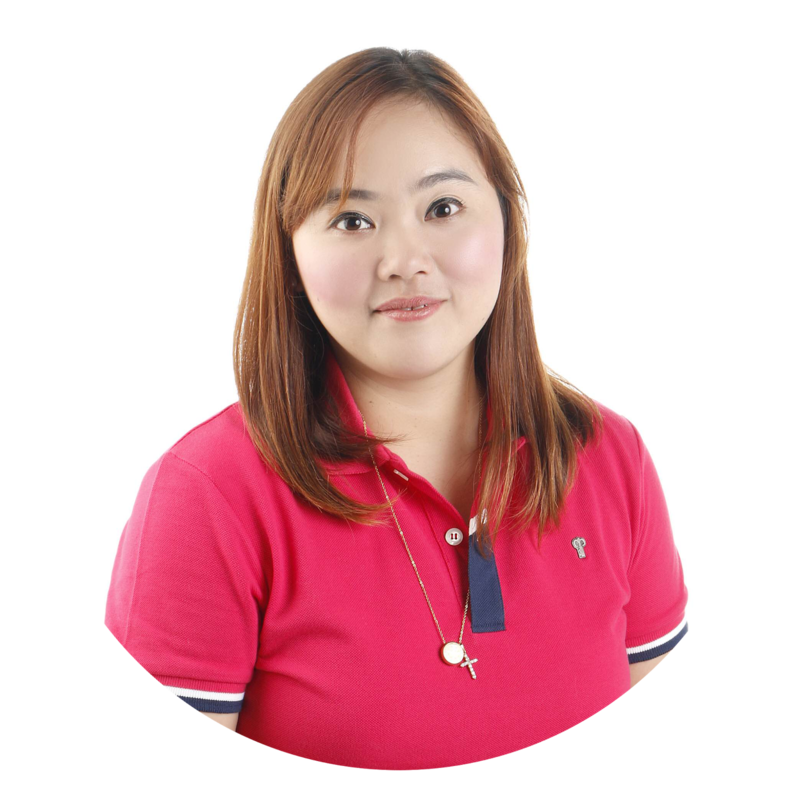 “One of our company’s main thrusts is healthy living through our Philam Vitality program, which is the first of its kind in the Philippines. It is a full-scale wellness program where members get rewarded for making healthy choices. Through Philam Vitality, we are taking active steps to positively transform the lives of Filipinos by helping them live longer, healthier, and better lives,” Cajucomadded. 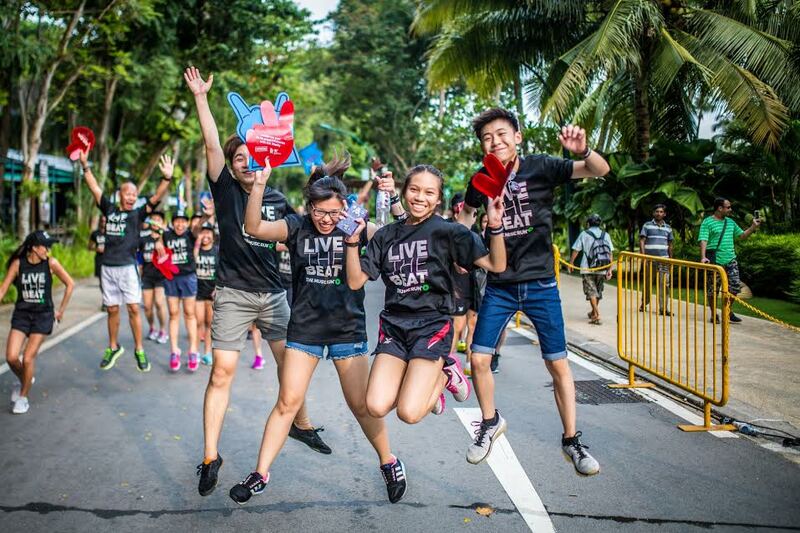 The five-kilometer run will include five music-themed zones playing rock, pop, old school, hip hop, and dance. Using the live SpotifyMusic Voting App on www.themusicrun.com.ph, participants can vote up to five songs per playlist every day to build the official soundtrack for each zone. Late registration for The Music Run™by Philam Vitality starts on November 1. Standard and Rock Star Packsfor late registrants are priced at P950 and P1,600respectively. Children less than five years old can join the run for free. For lastcallregistrations starting on November 21, the Standard and Rock Star Packswill cost P1,050 and P1,800 respectively. 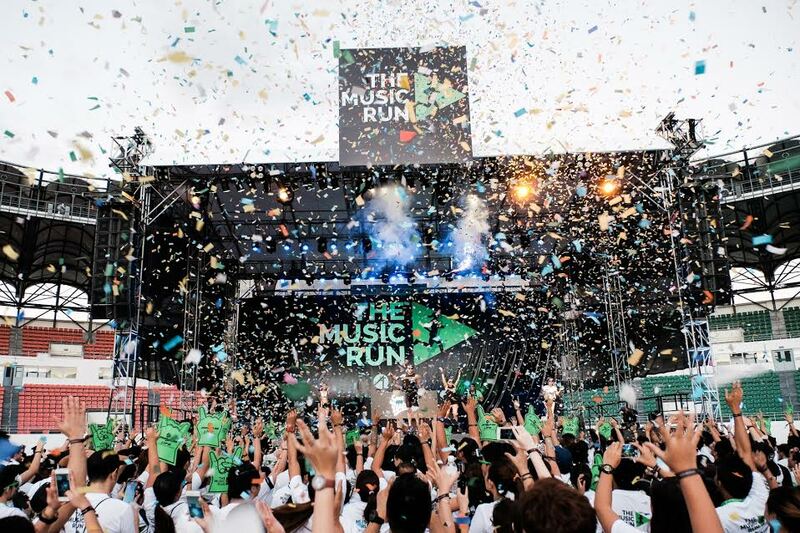 Launched in 2014, The Music Run™ is the ultimate 5k running and music festival. 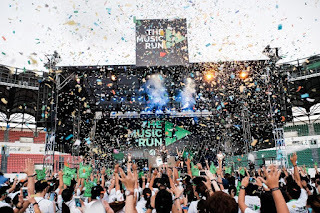 For music lovers, casual runners and fun seekers, The Music Run™ is more like a party than a run - it is the only 5km fun run that puts music at the heart. The Music Run™ empowers participants to control the soundtrack of the run by voting for their favorite songs in the build up to the Event. Voting is via a bespoke ‘Music Voting App’ and the songs with the most votes make the official run playlist. On event day runners experience the world’s loudest 5k running course, known as ‘The Sound Track’. Over 120 speakers pump out the songs participants voted for across 5 interactive and music themed zones. The run ends with the ultimate after-run music festival. With music every step of the way, running never sounded so good. 2016 will see further global expansion of The Music Run™ with additional events across Asia and inaugural events planned in North America and Africa.